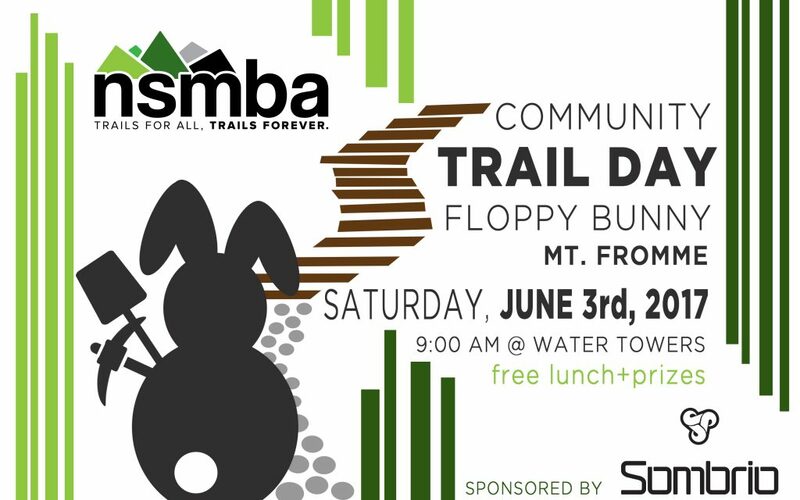 Join us Saturday June 3rd at 9am on Fromme for a fun day out on the trails. We will be working with TAP Sponsor Sombrio on Floppy Bunny. All are welcome! All experiences! Everyones hands are helpful!